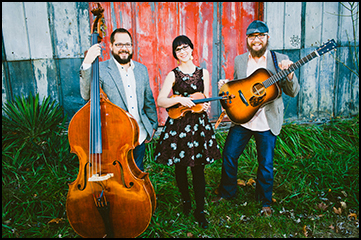 Special Consensus is a superb bluegrass band in a classic vein but with more than enough modern sensibilities to attract every music lover. The vocals are spotless, the playing as shiny as a newly minted penny, and music like this is the reason people love bluegrass. Don Stiernberg has made a career of breaking tradition by actually paying homage to tradition. 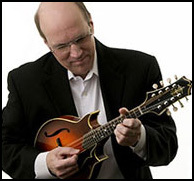 Many albums under his belt, he’s brought almost single-handedly the genre-stymied mandolin to prominence as a legitimate and justifiable voice in jazz. Don has taken the master’s training and work to a whole new and distinctive level. April Verch, doesn’t just perform music, she exudes it. The internationally renowned Canadian fiddler, singer, songwriter and stepdancer has a passion for performing and her goal is to touch the lives of those who are listening at any given moment. 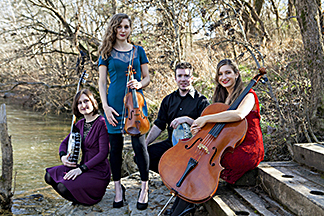 We are now presenting a phenomenal group called Harpeth Rising. 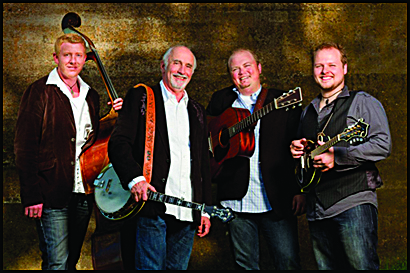 An extraordinary combination of Bluegrass, Folk and Classical. Absolutely not to be missed. 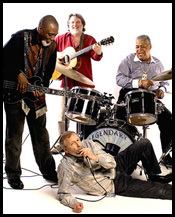 Along with groups like The Paul Butterfield Blues Band, The Siegel-Schwall Band was instrumental in The Great Blues Revival of the 1960's. Like Paul Butterfield, Siegel-Schwall were Chicago-based, serving as the house band at the famed Pepper's Lounge. And now, hardly slowing down, they are coming to Long Grove. 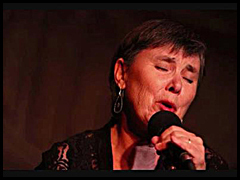 The enduring and versatile voice of Bonnie Koloc has been heard in Chicago since 1968. For a decade, Bonnie was a pivotal act at the Earl of Old Town, drawing crowds that stood in lines around the block, hoping, at least, for a place to stand to catch the hottest act in town. In time her folk-oriented style merged with jazz and blues. Long Grove is honored to host a true Chicago legend. Maxwell Street was to Chicago what the Lower East Side was to New York. At the turn of the century, when the first wave of immigrants came to America, Maxwell Street became famous for its open-air Sunday marketplace. 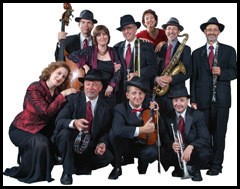 And like the Yiddish theater of yesteryear, a performance of the Maxwell Street Klezmer Band brings the optimism, pathos, irony, zest for life, and unique humor of the American Jewish immigrant to the modern stage.